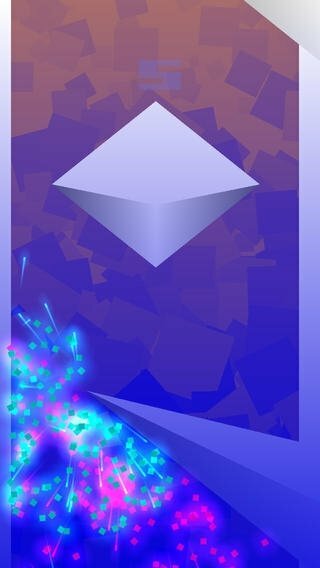 Although this is a game that doesn't really have much, or nothing at all, to do with Tetris, dEXTRIS can reach levels of addiction similar to those of that already legendary game. 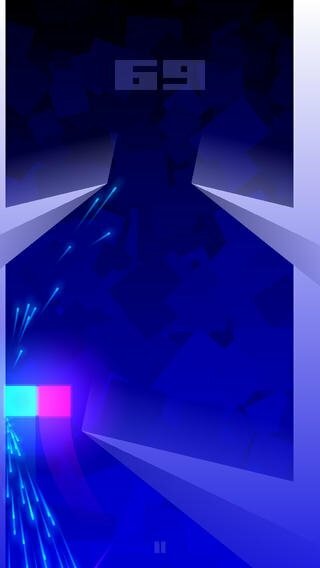 In the adventure posed by dEXTRIS, we have to handle two blocks that we can move together from left to right, or each one of them separately. Our aim is to dodge the different obstacles that fall on us at great speed, and that will require either of the previous actions, depending on their size. You have to be very quick and have great reflexes. 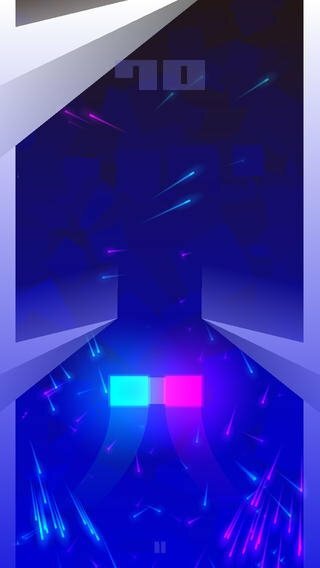 You only need two fingers to make progress in dEXTRIS. 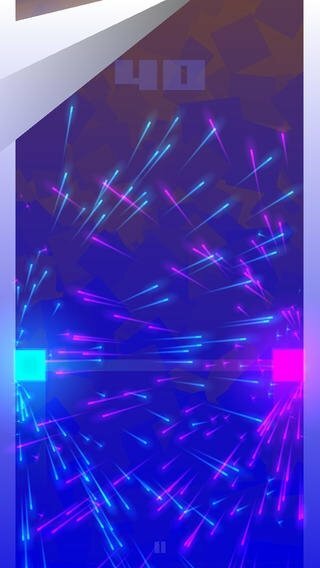 dEXTRIS is a game that, despite having an elegant design and a great use of lights and colors, has focused on improving its playability. But that doesn't mean that the game is easy, but far from that, it will probably make the user return to play the game time and time again. 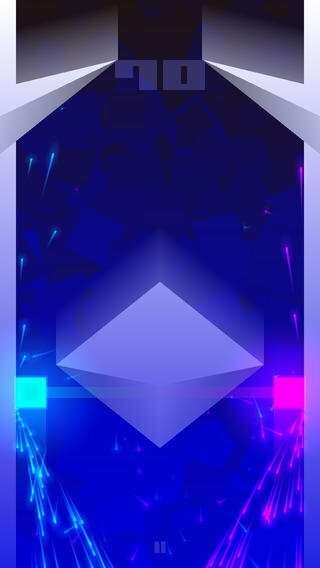 Download dEXTRIS for iPhone and put your speed and reflexes to the test in this game that's definitely going to keep you glued to your screen for hours on end. Requires iOS 5.1.1 or above.